Iconic Monaco Yacht Show 2018 will be held in Port Hercules in the Principality of Monaco from September 26th to 29th of this year. Monaco Yacht Show, Europe’s biggest in-water display of large yachts, is one of a kind occasions where yacht owners, yacht purchasers, brokers, charter agencies, and all the important parties in the yachting industry will gather together to celebrate the amazing world of yachting. 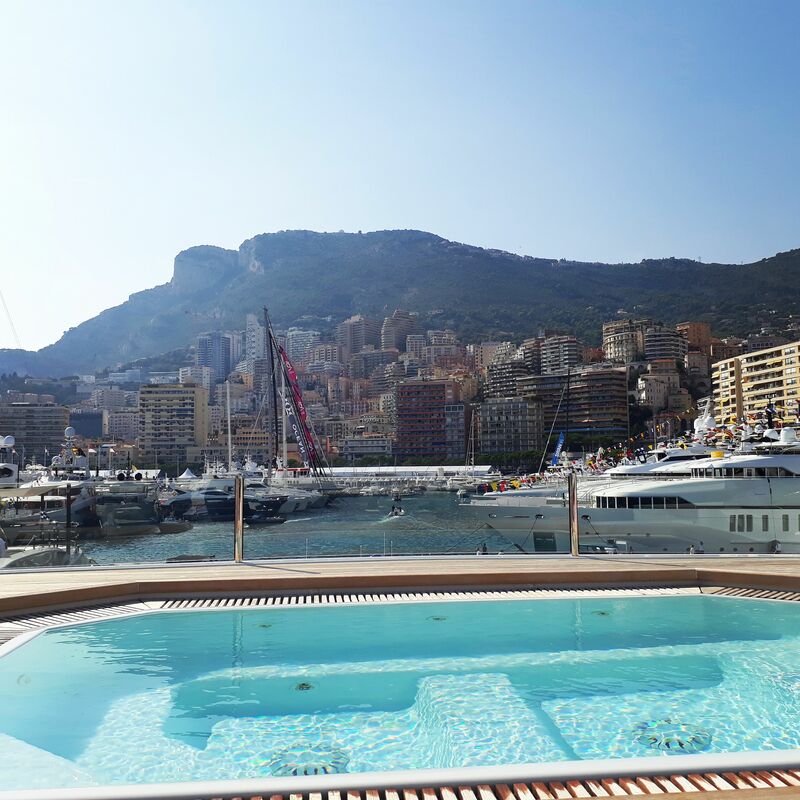 MYC is a unique opportunity to visit the best superyachts in the splendid backdrops of Monaco. More than 125 yachts will be displayed this year, with 40 superyacht making their first grand appearance. 580 international exhibitors will showcase during the show, including industry influencers from the most reputable superyacht builders, award winning yacht designers, luxury suppliers, influential brokerage houses to the most sought-after water toys, prestige cars, helicopters and private jet manufacturers. The whole show lasts four days during which over 150 private events will be held, including press features conferences, receptions and parties, and new products presentations. MYS is also a perfect opportunity to visit Monaco and discover its exclusive restaurants, bars and cafes. There is no special dress code but we suggest chic casual. The tickets are already on sale. You can visit MYS as a public visitor by purchasing a day pass or as a professional visitor with a 4-day pass, all available online or on-site from 10am on September 2018. If you are planning on renting a yacht while visiting the show, contact us and we will advise you on our available yachts during those days. Nothing better than to finish the day after an inspiring Yacht Festival than sleeping in your own yacht at night. Monaco Yacht Show is an ultimate occasion to get to know better the exciting world of superyachts. For further details on this amazing event contact our team.